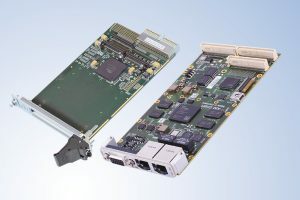 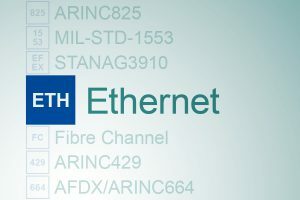 The PBA.pro-ETH component handles single or multiple Ethernet resources (implemented via AFDX®/ARINC664P7 interface boards) enabling real time transmission, reception and time stamping of standard Ethernet frames. 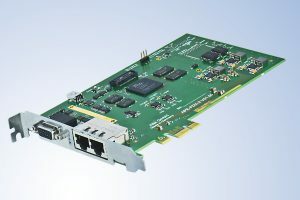 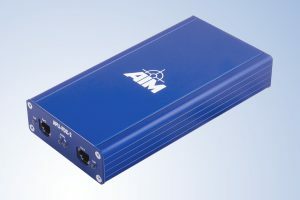 For a Standard Ethernet Network Analyser this component is required. 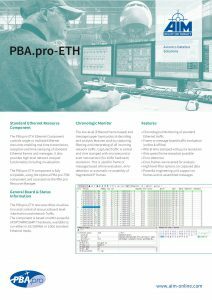 The component provides full and intuitive configuration and access to all Capture and Send functions of each network port and is accessed via the PBA.pro Resource Manager of the PBA.pro-FD. 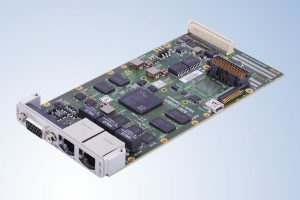 The PBA.pro SNMP Browser is an easy to use graphical user interface tool that combines the features of the PBA.pro AFDX®/ARINC664P7 component with the Python SNMP v1 library. 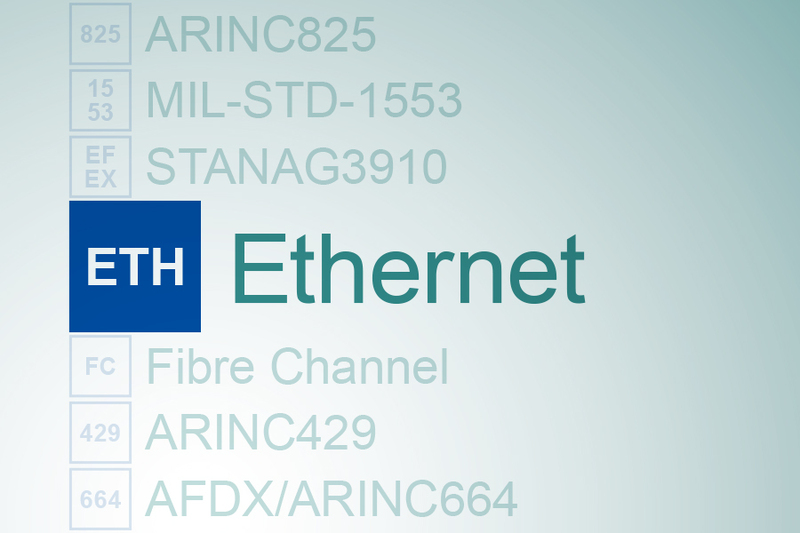 The PBA.pro SNMP Browser acts as SNMP Management console to interactively send SNMP Get, Set, GetNext and Walk request messages to SNMP Agents in an AFDX®/ARINC664P7 network. 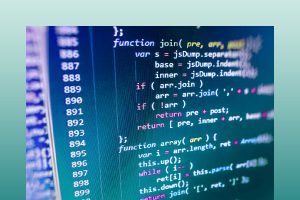 The received response messages are evaluated and printed chronologically in a result table overview. 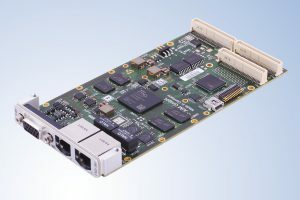 This accessory requires the PBA.pro AFDX®/ARINC664P7 resource component and the PBA.pro Test and Script Manager.